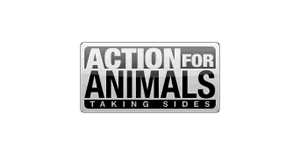 Action For Animals is offering a free guide to going vegan that includes information, recipes, and more. 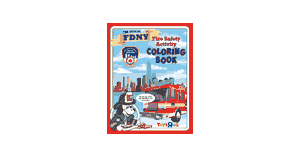 The FDNY is offering this free downloadable coloring book with 21 pages of fire safety themed activities and coloring pages for kids. On Google Play you can currently get the Chantelle Barry Christmas album "December Day" for free. You will need to have a credit card linked to your Google Play account to claim this freebie. 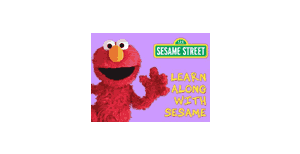 On Amazon video you can currently get the first season of the educational kids show "Learn Along with Sesame" for free. Enjoy! 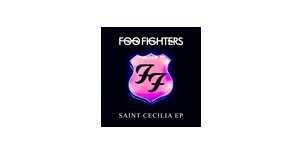 On Google Play you can currently get the Foo Fighters album St. Celia for free. You will need to have a credit card linked to your Google Play account to claim this freebie. 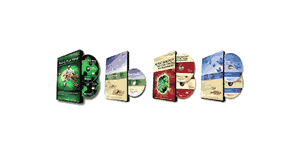 The Howard Hughes Medical Institute has a large selection of DVDs they will ship to educators for free. Any of the videos they have are available online to anyone, however they only ship DVDs to educators. 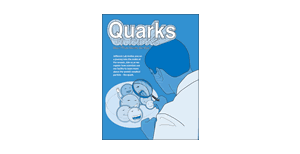 Jefferson Labs is offering this free educational coloring book to help kids understand what we currently know about quarks, the smallest known particle. 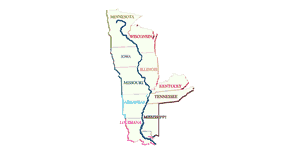 If you're interested in touring the Mississippi River you can request this free 10 state "Great River Road" map. 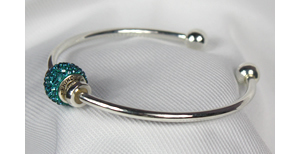 If you are a survivor of ovarian cancer you can request this free bracelet from Ovations for The Cure. They do ask you to provide your doctors information so they can verify that you qualify for the offer. Check out these free stickers being offered by Punisher Skateboards.